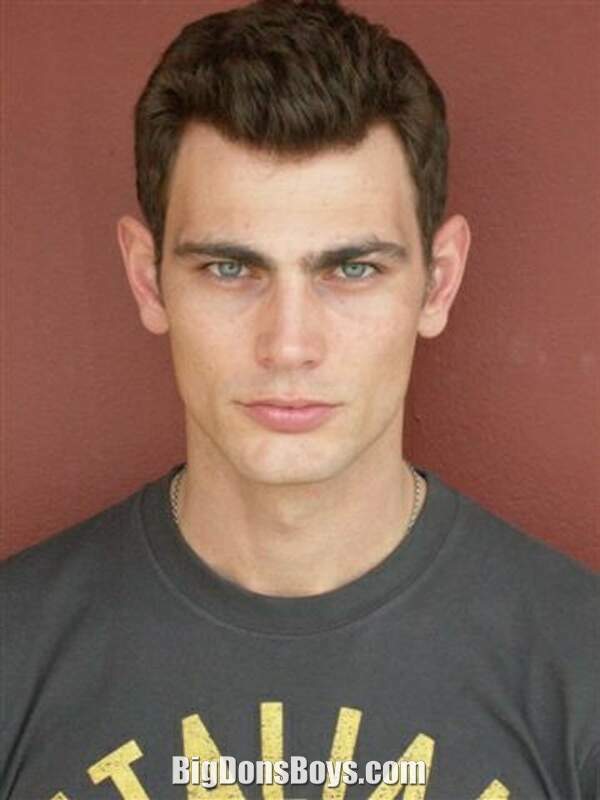 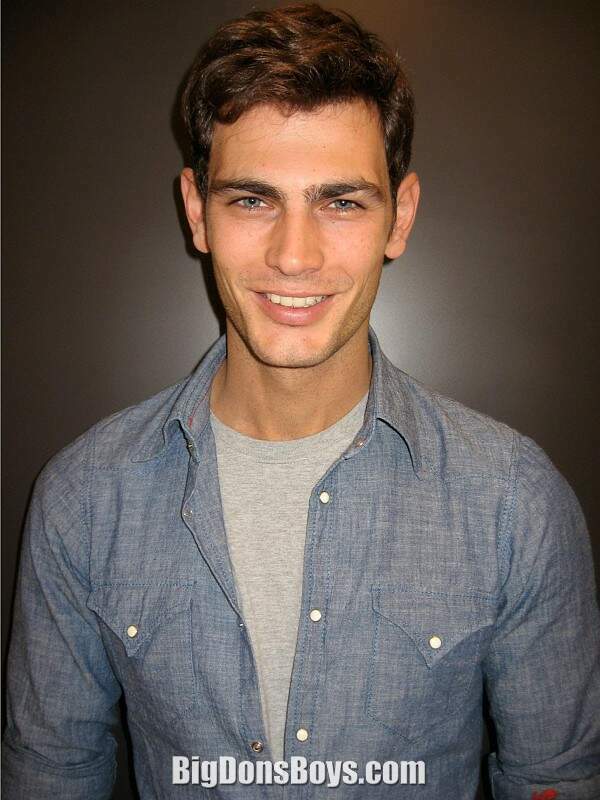 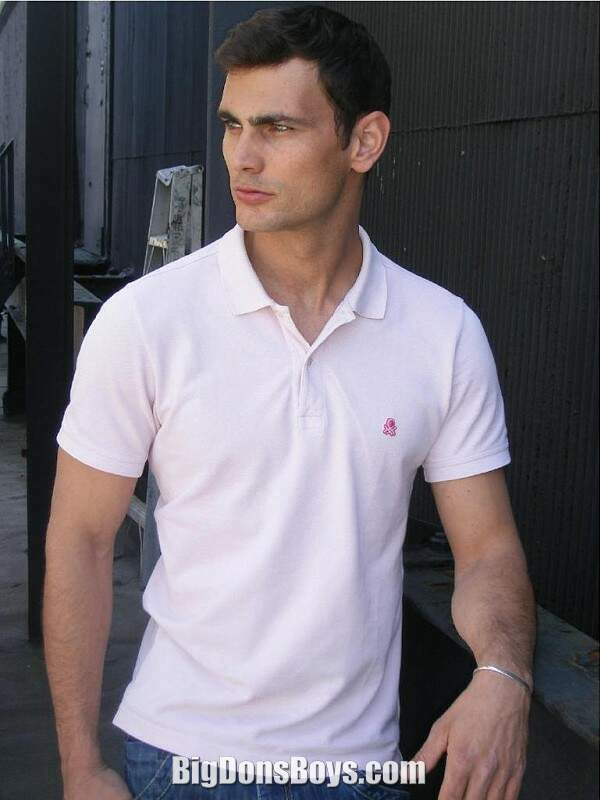 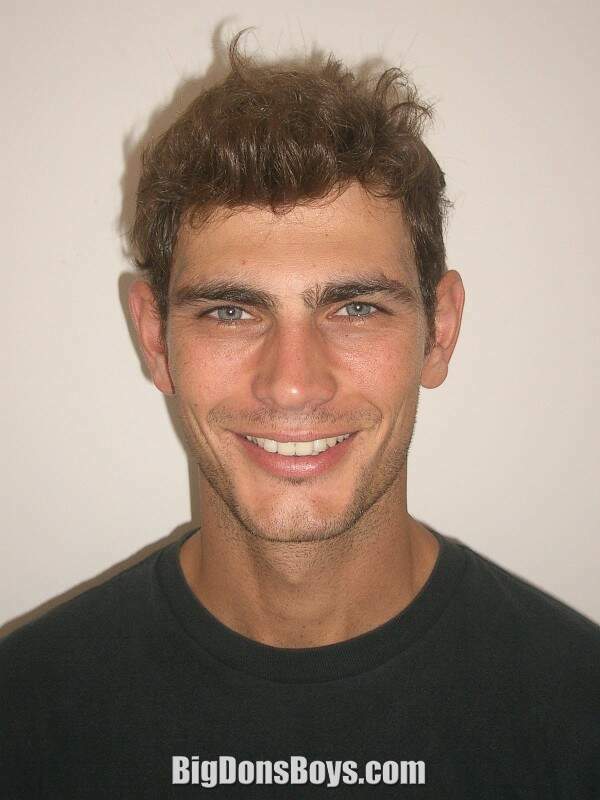 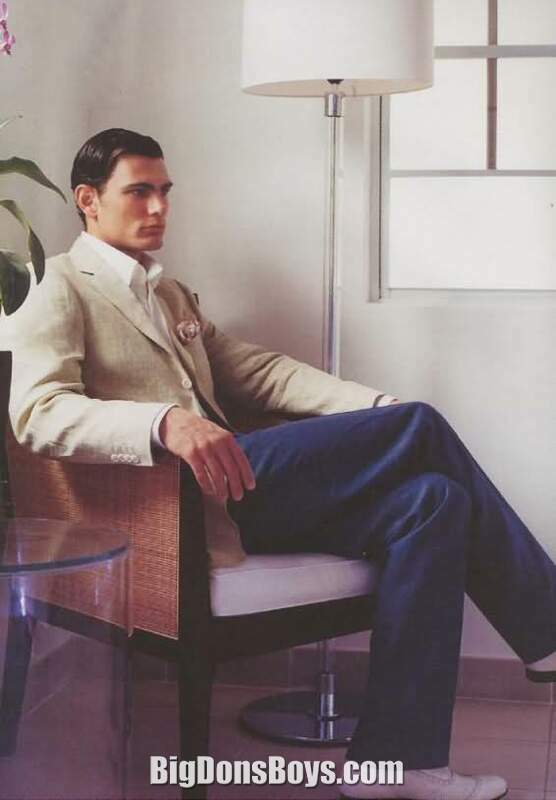 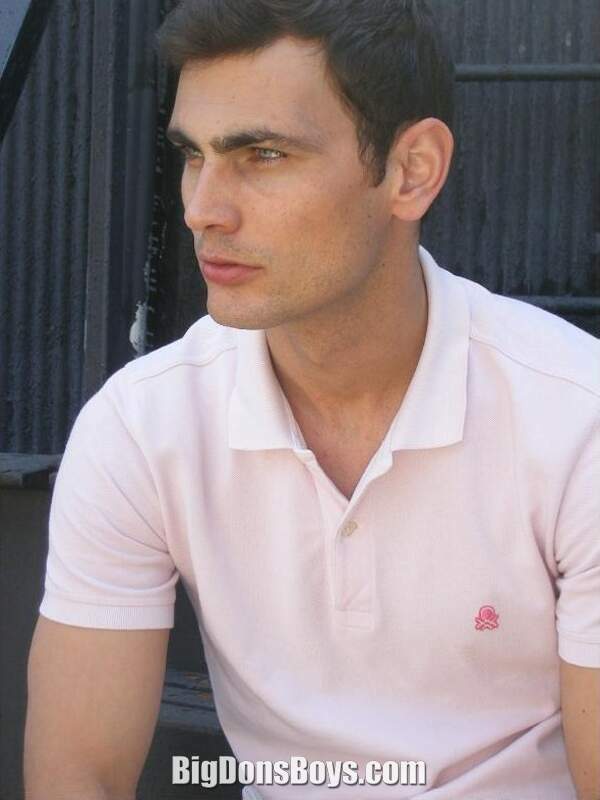 6'2" (1.87m) Marios Lekkas (Greek: Μάριος Λέκκας) is a male model. 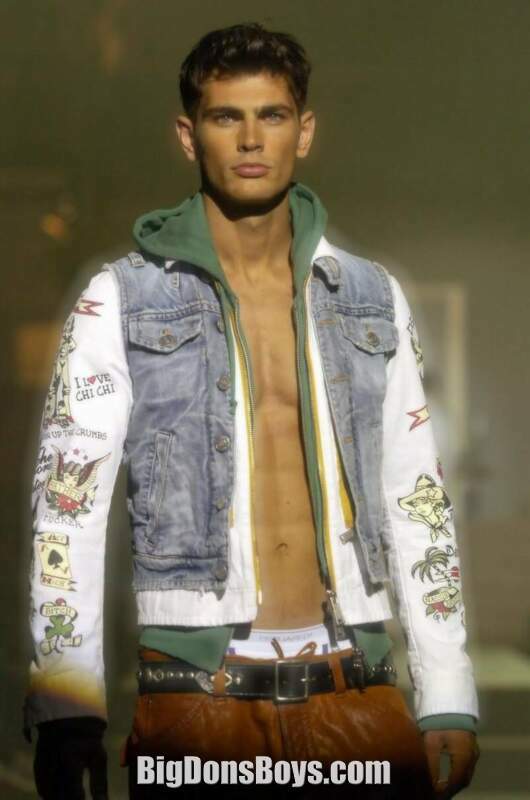 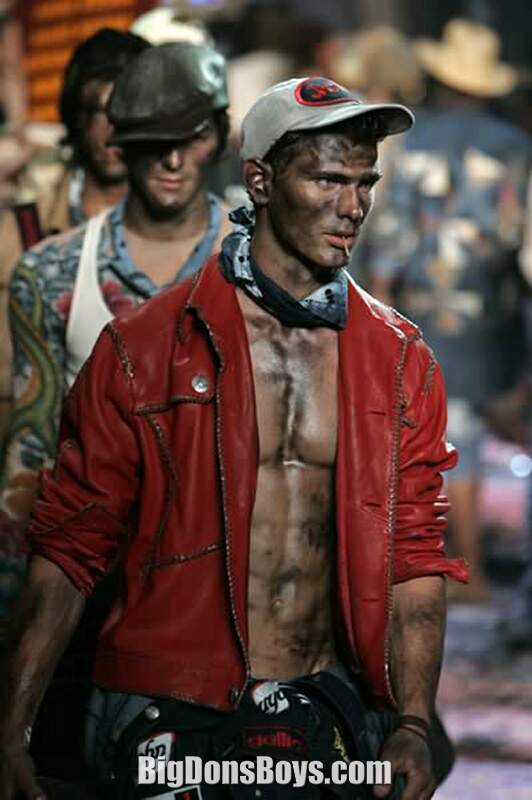 He was born in Athens, Greece on April 5, 979, and started modeling when he was 23 years old. 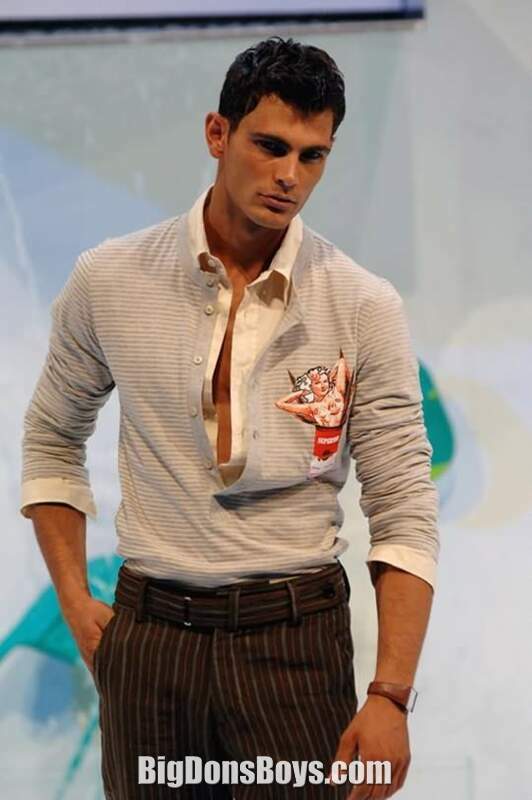 Most recently, Lekkas walked the runway for Frankie Morello, Gazzarini, Giorgio Armani and Versace during Milan Fashion week. 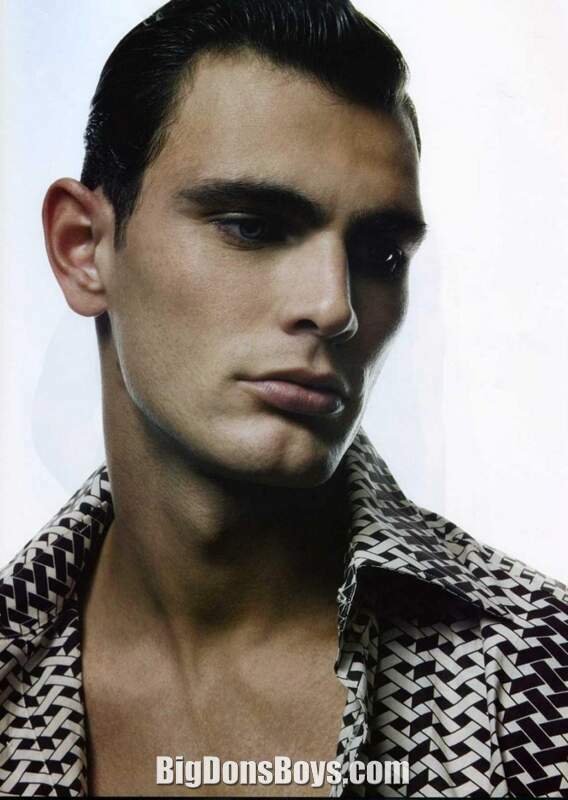 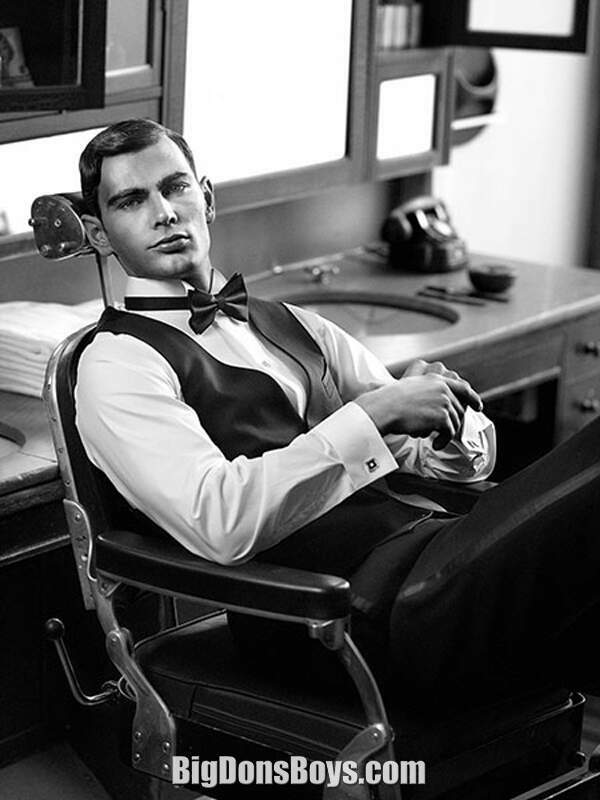 Lekkas has been the face for at least three fragrance campaigns in the past six years of his career: Bvlgari, Max Factor and Ungaro Man.